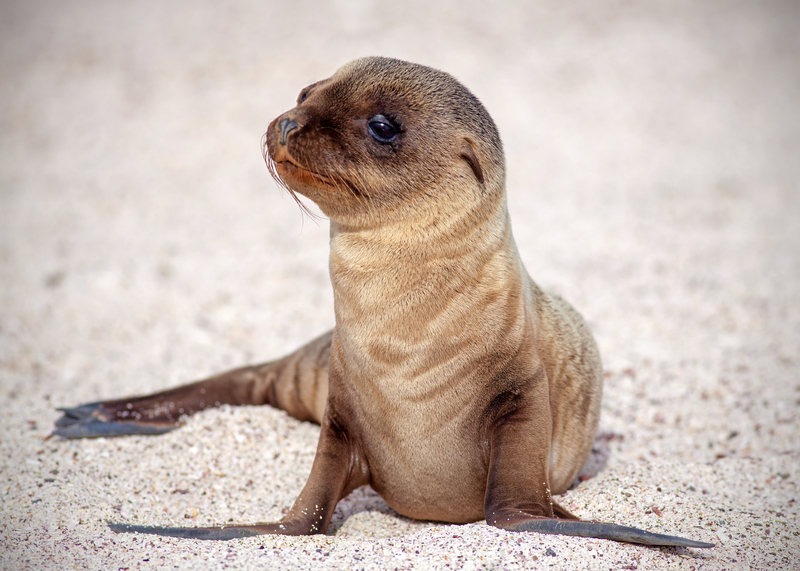 I read the post about your time photographing this week old sea lion pup. What a special experience to treasure for life. Thank you for sharing the story behind this beautiful image. He was a piece of work. I wanted to reach down and pet him so bad but mothers often abandon their pups if they detect human scent on them and they die. I saw evidence of that in Galapagos and it was sad. I had a very knowledgeable guide with me and he kept me on the straight & narrow (though I know I wouldn’t have done it anyway . . . I know better).